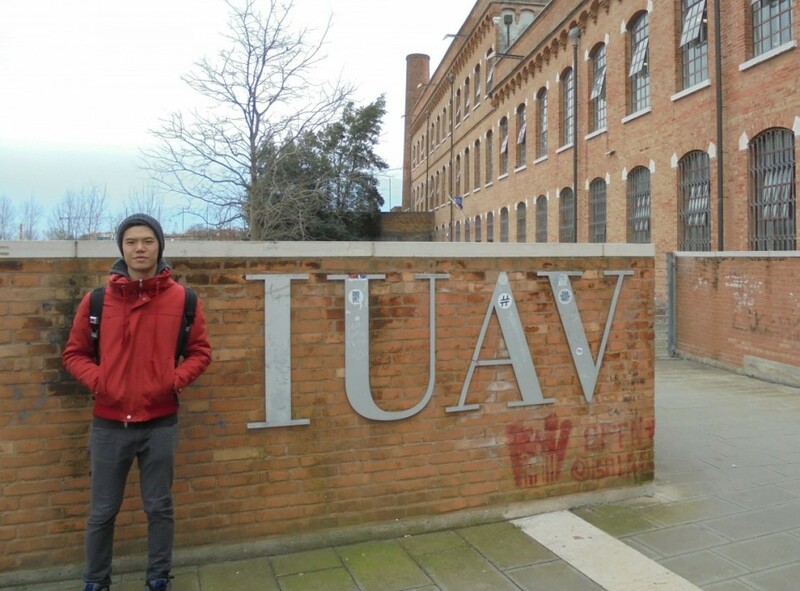 Singapore – Raffles Product Designers Jeffery Liang and Ng Ka Thiam attended a 2-week workshop titled “POG (Pod Off-Grid) and Play or the zero-carbon water-borne community” at IUAV University in Venice, Italy. Being able to visit and do research in Venice, one of the most historical places in the world, allowed them to spark off fundamental concepts of creating water-borne communities of the future that could be adapted through various settings across the world. As part of a collaboration with Jason Pomeroy, Principal of Pomeroy Studio, the workshop seeks to create greater awareness for the green agenda, and in particular to foster a familiarity with zero-carbon development principles, a great deal of valuable knowledge and benefits for these designers. It provided a platform for students to cultivate their green skills and thus aptly prepare them before entering the built environment industry, nurturing more responsible designers for the future. “I have learnt to work with people from various backgrounds such as architects and psychologists, providing me with diverse perspectives that helped me in the project.” said Ka Thiam. Most importantly, the workshop enhanced Ka Thiam and Jeffrey’s portfolio which provided them with a competitive advantage over their peers with the lessons learnt – from alternative means of developing sustainable communities via water in order to help reduce the pressure of developing higher densities on land, and knowledge of how to tackle some of the prevalent issues relating to urbanisation in particular achieving density, combating climate change, fostering community, and optimising adaptability. “In this project, the professor reviewed us from a client’s perspective. This way, it allowed us to understand how working as a real designer has to cater and meet the client’s request which give us a chance to respond and present our designs to them.” said Jeffrey.